Loved my time with the one and only Jasmine Biala! Jasmine finds no greater joy than singing. 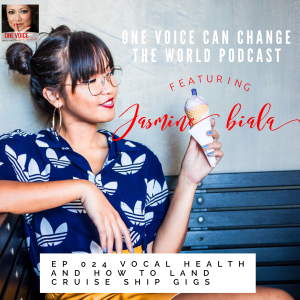 From the tender age of 7, Jasmine has been heavily involved with the Filipino-Australian community, singing for various charity events and opening for international music acts. 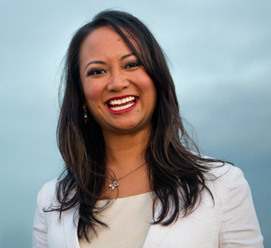 Since completing her Bachelor of Music, Jasmine has been involved in numerous musical contexts – from performing to big audiences, to recording original music. She prides herself on her versatility, growing up with a love for all types of music. Her greatest achievement in her career so far is performing to a sold out crowd with her original group, Enter The Ninja. One of Jasmine’s defining characteristics is her pursuit to make everyone smile through her music. 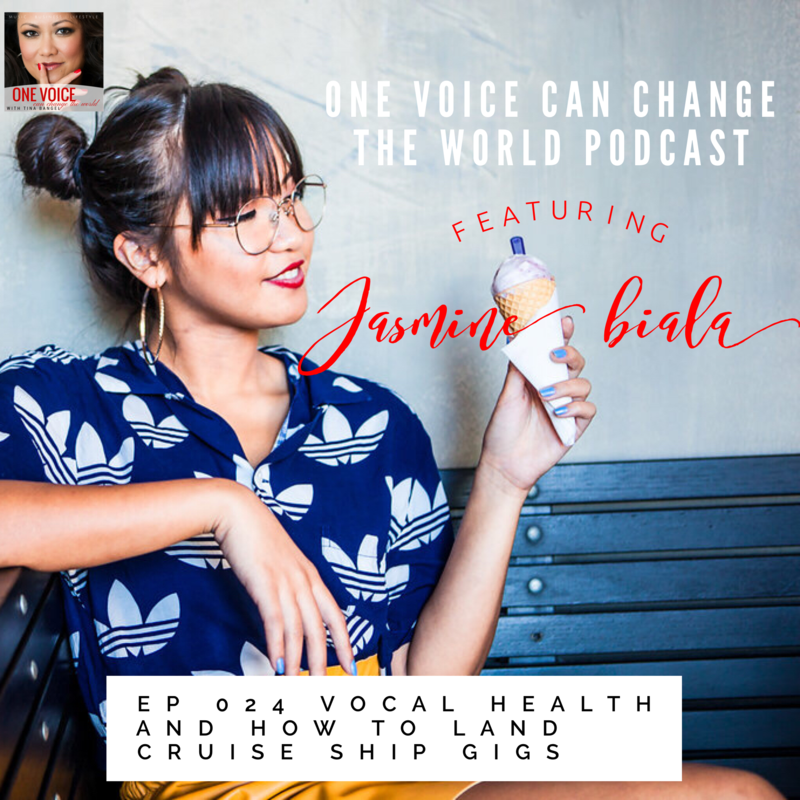 In this episode Jasmine shares her personal story about her vocal health. How she overcame her vocal struggles and continues to wow audiences not only in Sydney but Internationally whilst sailing on the seas!